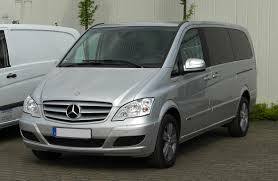 Compare transfers from Alicante Airport to 03570 La Vila Joiosa. You will get the best offers from local companies. 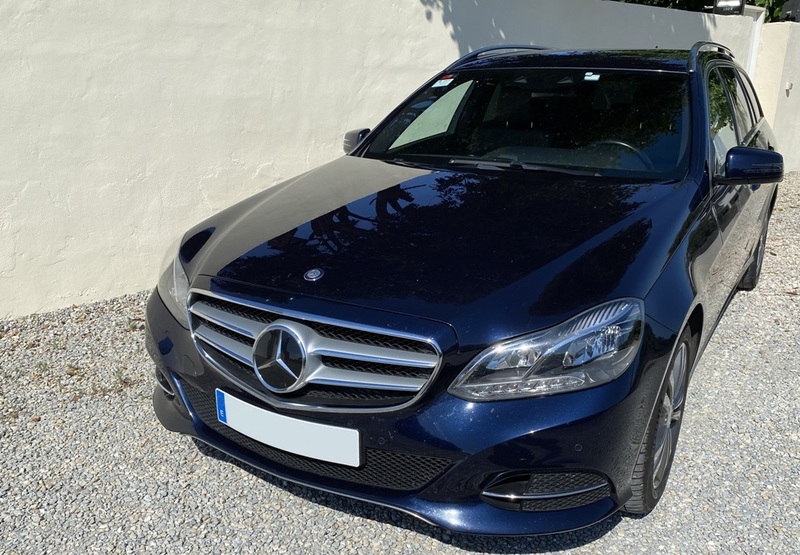 We will send your request to local, independent taxi and airport transfer companies near Alicante Airport and 03570 La Vila Joiosa that have registered on our site. 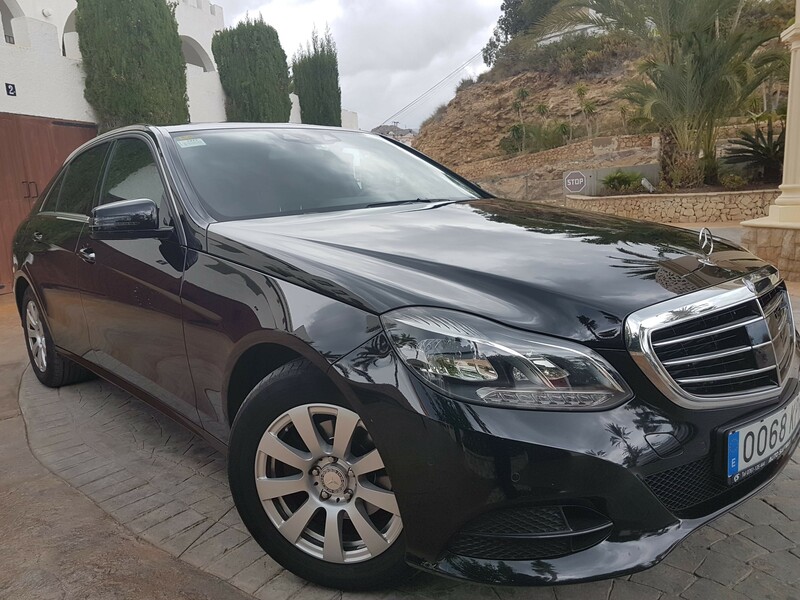 Transfers from ALICANTE AIRPORT to GOURMET GOLF S.L. 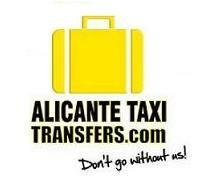 Do you offer transfers from Alicante Airport to 03570 La Vila Joiosa? 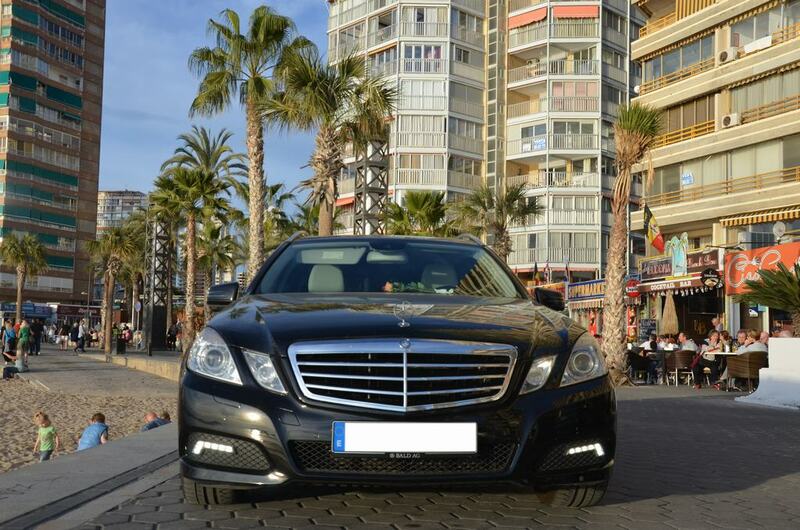 Interested in shared transfers from Alicante Airport to 03570 La Vila Joiosa? 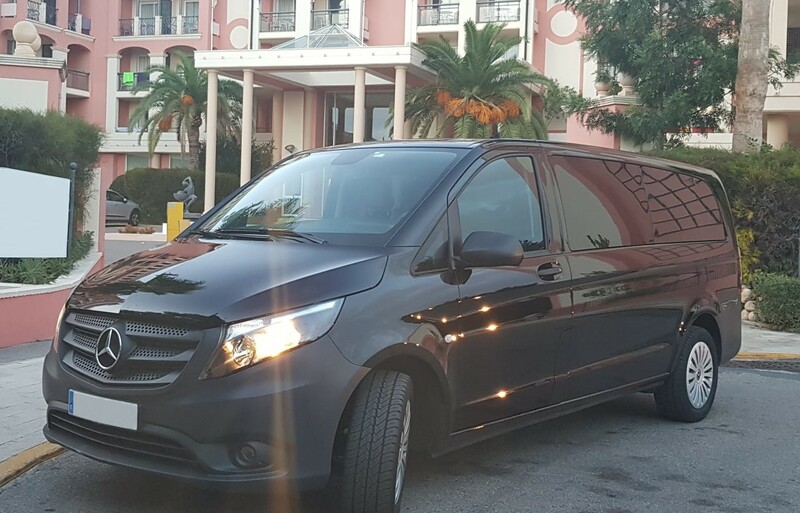 We might have some shared or last minute transfers from Alicante Airport to 03570 La Vila Joiosa. 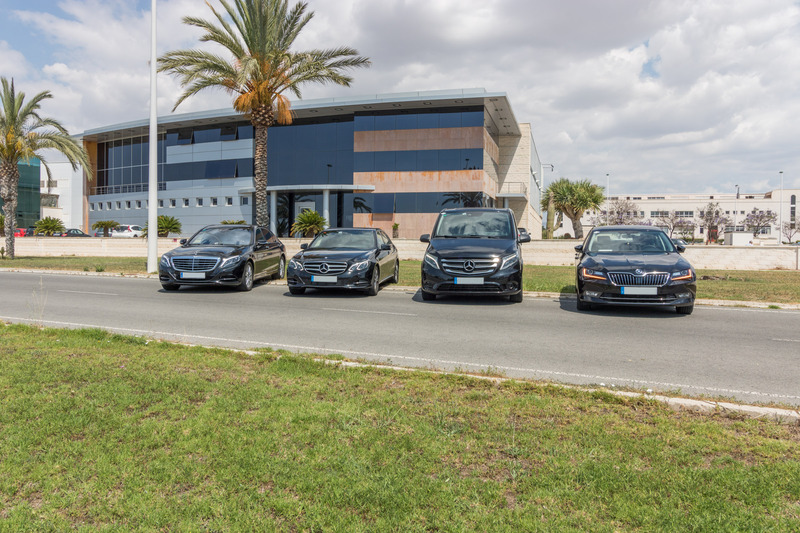 We found 13 companies operating taxis or transfers from Alicante Airport to 03570 La Vila Joiosa.